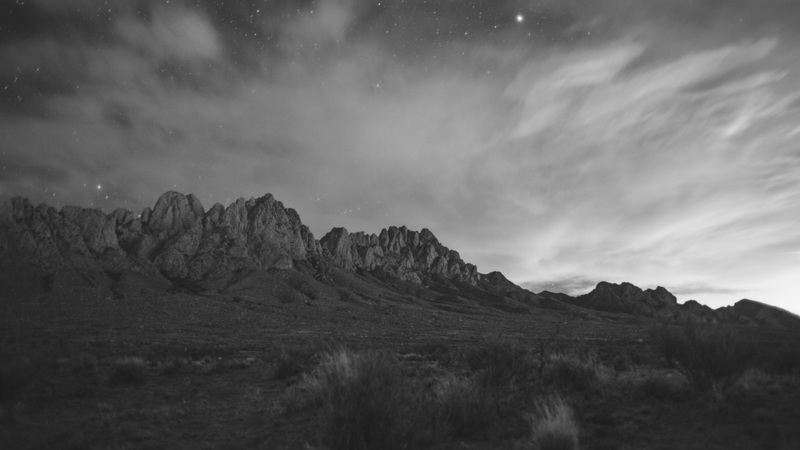 The Organ Mountains are where I go to be alone. I go to talk with God and meditate on my prayers. I go to ask questions about what I don't understand. To find the peace in the wind that rolls down the mountain and onto my face. The cool air upon my tongue, as my ears listen intently to my surroundings. These feelings that hold us back. That fight us to go quietly into the night. They disappear as my heart tells me, "Go chase the night".